Ice Breaker: What images and thoughts come to mind when you hear the word “revival”? Is revival something we can schedule and make happen or is it something only God can bring about? How would you explain the difference between the baptism of the Holy Spirit and being filled with the Holy Spirit? 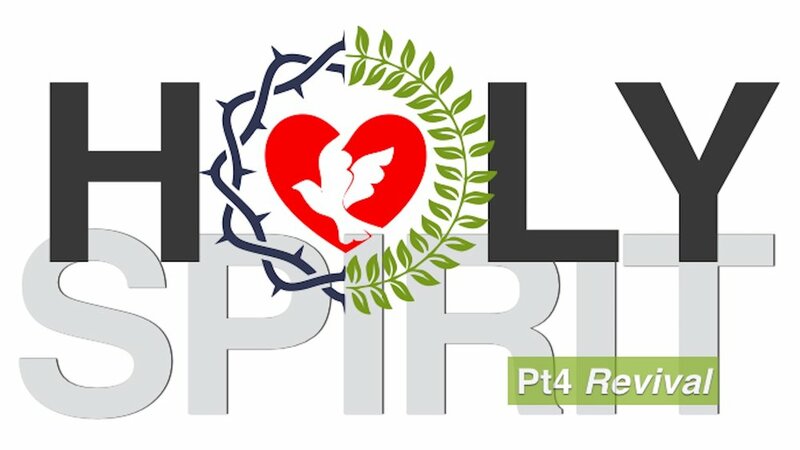 How does the Holy Spirit bring renewal to us? Who were some of the major Christian leaders and missionaries who experienced the powerful work of the Holy Spirit in their lives? How did they respond to the Holy Spirit? In which era of church history would you have liked to live? Would you rather grow spiritually like a garden or like a forest fire and why? What are the ordinary means of grace that God uses to work steadily and powerfully in our lives? Do you agree that there’s ‘glory in the ordinary’? If so, how does this keep us from having unrealistic expectations? Why and how does the Holy Spirit bring renewal and revival to us?